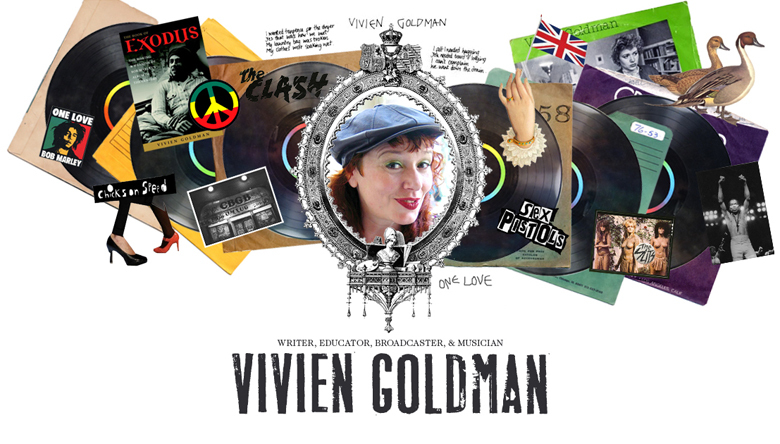 of Exodus," Vivien Goldman's exegesis of the 1977 Bob Marley album. personal and political context in which the music was made. Ernest Gold, who wrote the theme to Otto Preminger's movie "Exodus,"
if he was juggling a soccer ball with his knees"is strong. London, where Exodus was recorded. and his music thanever before.